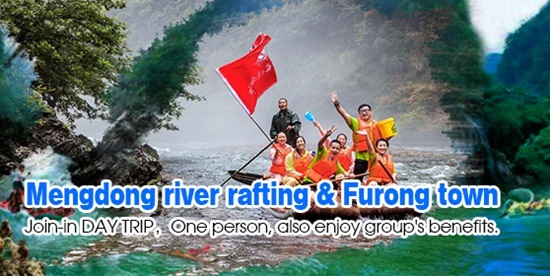 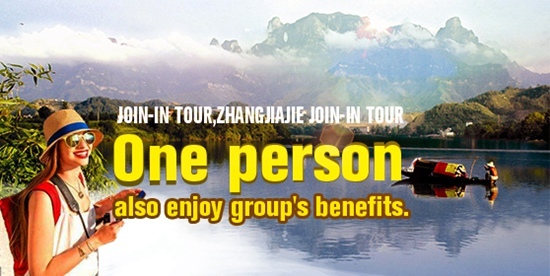 Zhangjiajie Cili Wanfu Hot Spring；Rucheng Reshui Hot Spring；Ningxiang Huitang Hot Spring；Yongshun Buermen Hot Spring；Longhui Gaozhou Hot Spring. 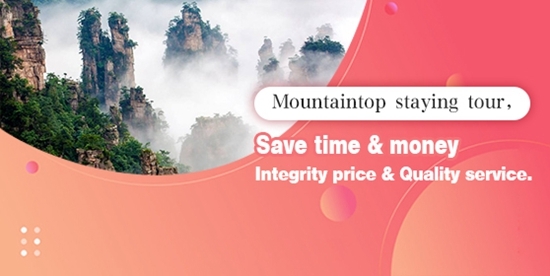 Contact the driver in advance, Self-preparation(Guide License,Pickup Board, Check the status of the arriving flight, be at the airport at least 20 minutes ahead of it. 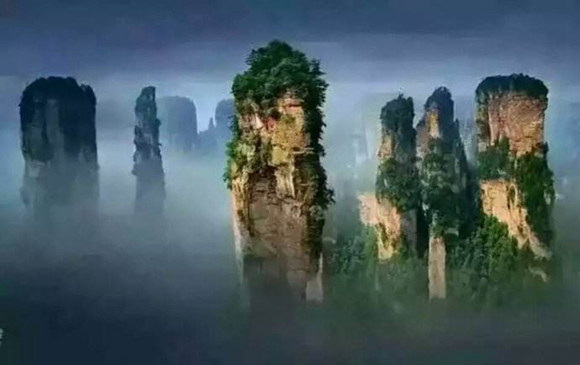 Wulingyuan boasts some 3,100 quartz and sandstone peaks (of which over 1,000 rise at least 650 feet), which appear spectacular, lofty and elegant. 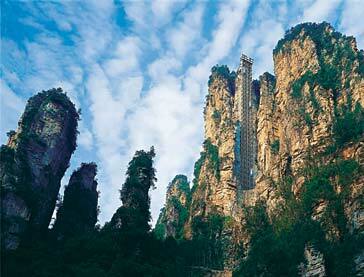 It is a dramatic and unusual sight to have such a large forest of natural peaks with quartz and sandstone base. 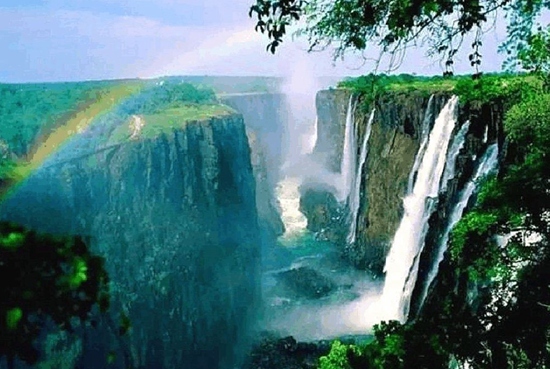 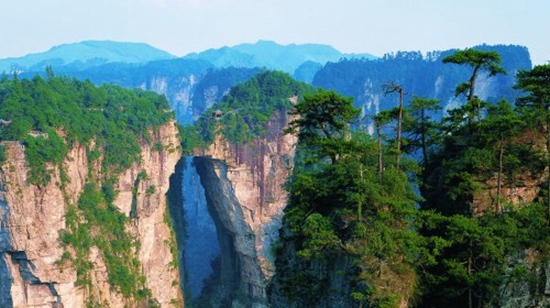 This, along with the the mysterious deep valleys and grottos, offers numerous fantastic views. 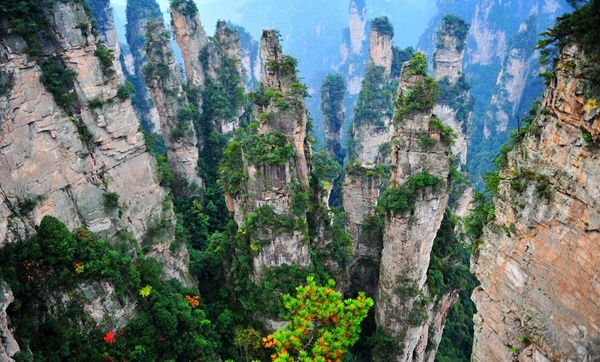 Zhangjiajie offers several sites and activities representing the region’s unique culture. 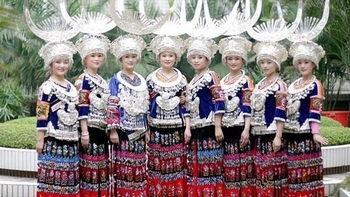 Following are a few examples. 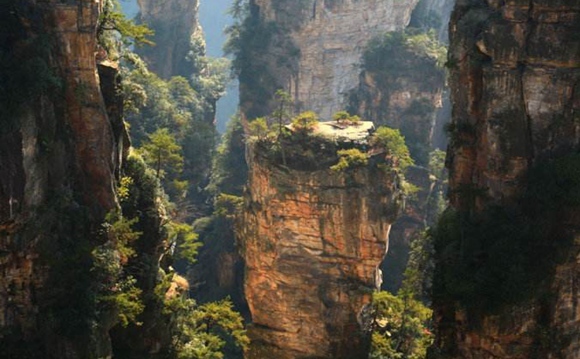 Zhangjiajie is located on the northwest border of the Hunan province in south-central China. 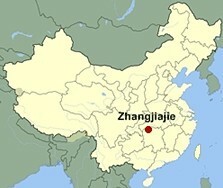 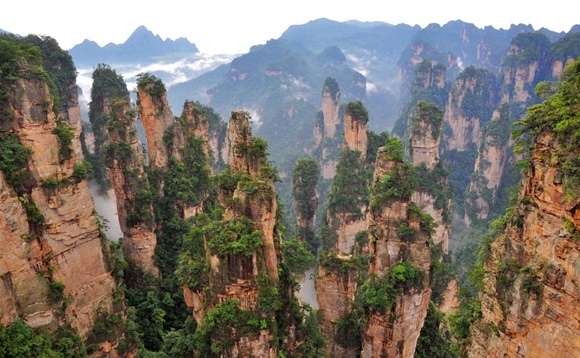 The population of Zhangjiajie is approximately 1,700,000 people, and the municipality area is 3,786 square miles. 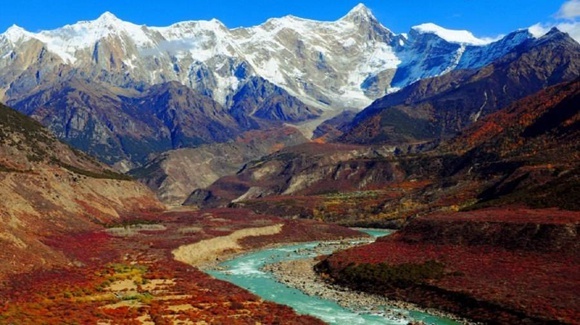 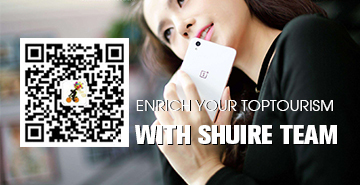 1, Brahmaputra Grand Canyon 2, Jinshajiang Tigerr 3, Three Gorges of Yangtze River 4, Nujiang Grand Canyon 5, Lancangjiang Meili Grand Canyon 6, Taroko Grand Canyon 7, Yellow River Jinxia Grand Canyon 8, Daduhe Jinkou Grand Canyon 9, Taihangshan Grand Canyon 10, Tianshan Kuqa Grand Canyon.